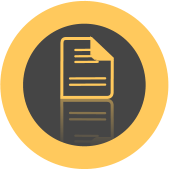 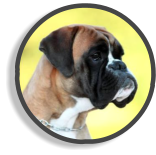 Welcome to La Bella Boks, enjoy staying on our page! 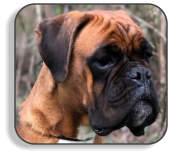 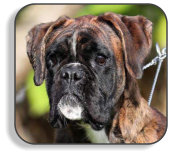 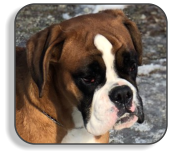 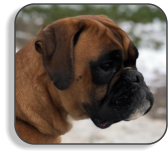 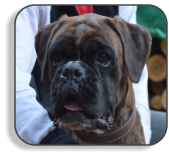 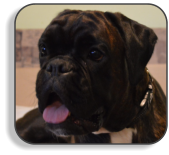 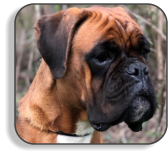 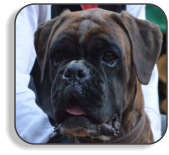 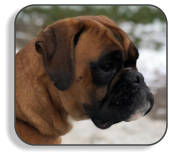 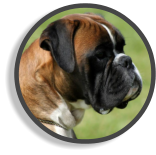 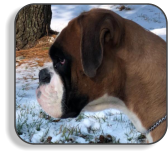 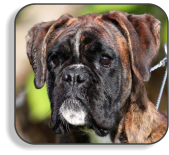 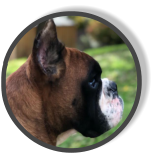 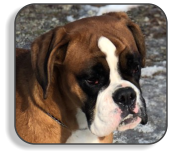 LA BELLA EURO BOXERS IS A SMALL FAMILY BREEDER LOCATED IN PENNSYLVANIA. 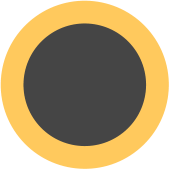 LINES. 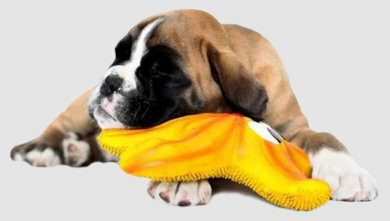 ALL PUPPIES ARE RAISED UNDER FOOT AS ONE OF OUR CHILDREN WITH LOTS OF LOVE AND SPECIAL CARE VERY SPOILED. GROUND FOR AN ADDITIONAL $400. 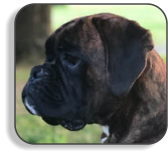 WE BREED BECAUSE OF OUR LOVE FOR THE BOXER. 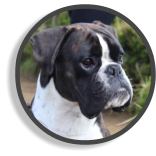 OVER HEELS FOR HIM, HE DID EVERYTHING WITH US. UNDERSTAND THE DEMANDS OF A BOXER PUPPY. 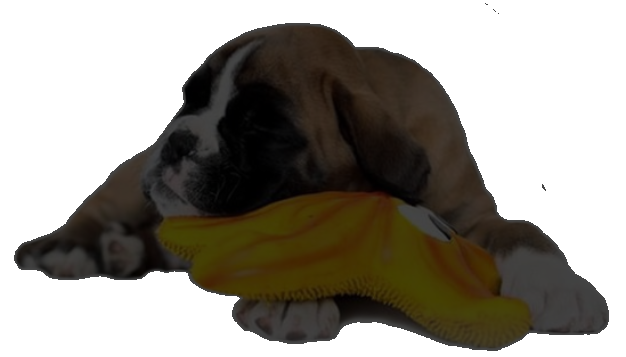 OR GROUND FOR AN ADDITIONAL $400.